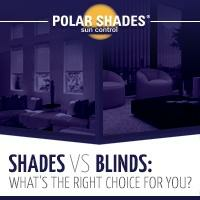 With more than 1,000 dealers nationwide, Polar Shades has become the number one choice for residential property owners seeking electric window shades and other innovative sun control products. 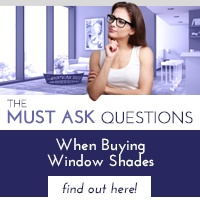 Why operate window shades by hand when you can open and close even the hardest to reach shades with a simple push of a button or a flip of a switch? 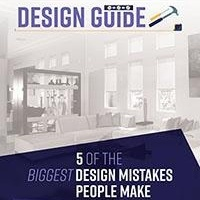 Motorized windows shades offer users complete control over how much natural light to let in while providing an effective way to increase privacy. We offer a full line of motorized retractable shades for interior or exterior installation. Exterior shades are available for every size window and provide up to 100% shade while blocking as much as 98% of solar heat rays. Installing exterior shades improves energy efficiency, reducing the cost of cooling the home during the hot summer months. 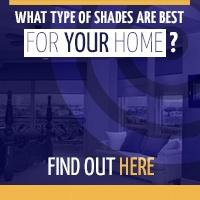 Shades are available in a wide range of colors to match the exterior design of any building. Our 4” Elite and Freedom Shades are suitable for spans up to 14 feet wide. For spans more than 14’, homeowners can choose between the Patio Drop Shade or the 5.5” Titan. Our ZipRite Shades secure the fabric in the track to keep insects out. Interior retractable shades made with Sun Control fabrics reduce heat, eliminate glare and block ultraviolet rays that can damage and fade floor coverings and upholstery. Lighter color fabrics are more effective at reflecting sunlight and reducing heat absorption, while darker color fabrics are great for cutting glare and keeping your view intact.Performance fabrics feature an aluminum coating with reflective properties that mitigates heat absorption. Call 702-260-6110 or 877-260-6110 today and let the sun control experts at Polar Shades help you select the perfect electric window shades for your home.